Overexploit, cheat, and deplete. The cycle of greed behind the global whaling industry drove one whale population after another toward oblivion. It is still not known if some species will ever recover, even after decades of protection. The statistics say it all. The blue whales of the Antarctic are at less than 2 percent of their original abundance, despite 40 years of complete protection. 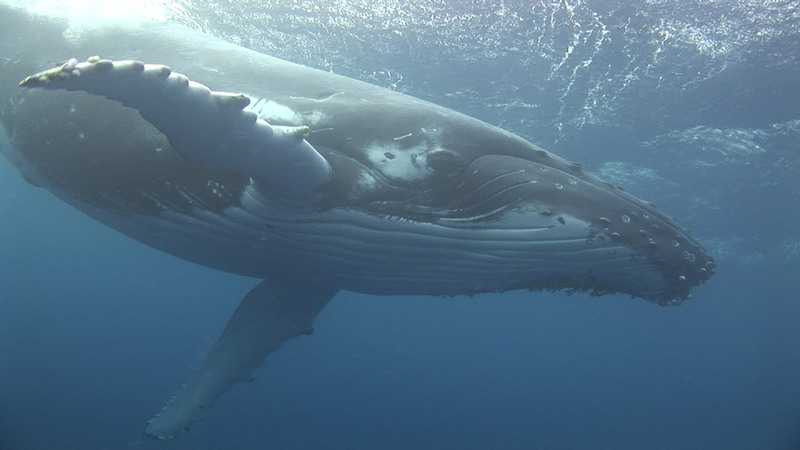 Some populations of whales are recovering but some are not. Only one population, the East Pacific gray whale, is thought to have recovered to its original abundance, but the closely related West Pacific gray whale population is the most endangered in the world. It hovers on the edge of extinction with just over 100 remaining. 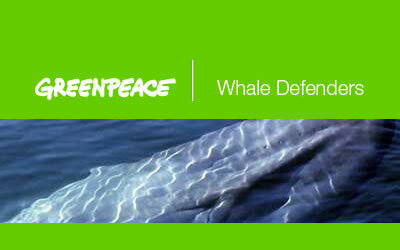 For more information visit http://www.greenpeace.org and sign the petition. 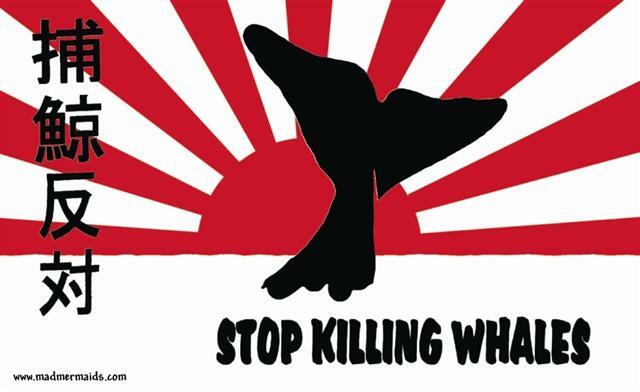 Tell the government of Japan that protecting the whales shouldn’t be a crime. The Cove exposes the slaughter of more than 20,000 dolphins and porpoises in Taiji, Japan every year, and how their meat, containing toxic levels of mercury, is being sold as food in Japan and other parts of Asia, often labeled as whale meat. The majority of the world is not aware this is happening as the Taiji cove is blocked off from the public. The focus of the Social Action Campaign for The Cove is to create worldwide awareness of this annual practice as well as the dangers of eating seafood contaminated with mercury and to pressure those in power to put an end to the slaughter. 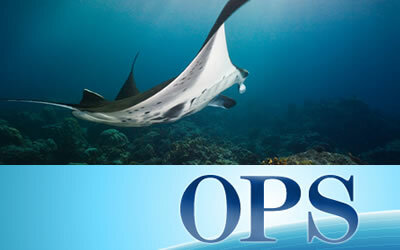 The Oceanic Preservation Society (OPS) is a non-profit organization founded in 2005 by photographers, filmmakers, and eco-activists. Sparked by the love of the oceans, and concern at their evident decline, OPS shows the world, through visual media, what is happening on 70% of our planet. OPS hopes that individuals make a difference so that future generations need not adapt to a diminished environment. - To end all commercial and scientific whaling worldwide by Japan, Norway, and Iceland. - To end the brutal drive and harpoon hunts of Japan and the Faroe Islands which kill over 25,000 dolphins, porpoises, pilot whales, and other small whales every year. - To raise public awareness to all the other threats dolphins and whales face including toxic pollution, noise pollution, global warming, loss of habitat, entanglement in fishing nets, collisions with ships, and increasing whaling. Bringing Whales and Mankind together to preserve and protect our World. 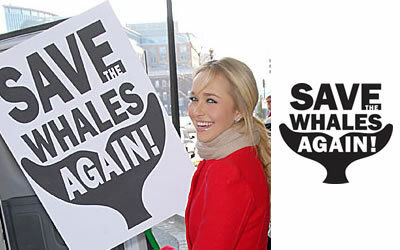 IFAW’S Tails for Whales Campaign is a global campaign running across every country in the world. We have the support of many members of Government as well as some of the world’s most familiar faces. And the more people like you become a part of this, the harder it becomes to ignore. By adding your photo you’re becoming part of a worldwide people power movement petitioning governments everywhere to stop whaling once and for all and showing them that, when they do, they have the support of people like you behind them. For more information visit http://www.tailsforwhales.orgpost your Whale Tail today and help save the Whales. A better world for animals and people. MadMermaids is a New Zealand company that designs sweat-shop free T-shirts with messages that are worth wearing to protest against the things that make them Mad– Shark Finning, Killing Whales, Water Pollution and Global Warming. NRDC is the nation’s most effective environmental action group, combining the grassroots power of 1.2 million members and online activists with the courtroom clout and expertise of more than 350 lawyers, scientists and other professionals. Check out their latest Documentary: ACID TEST: THE GLOBAL CHALLENGE OF OCEAN ACIDIFICATION and visit their website for information on this and many other crucial issues. For some twenty five years members of the BlueVoice team have worked both to end the killing of dolphins and whales and to explore the universe of dolphins in the open sea. We oppose keeping dolphins in captivity as we would oppose capturing human beings for display in circus-like shows. Ample evidence now exists to show that dolphins are highly intelligent, social and sentient animals with brains and minds of equal magnitude to those of humans. 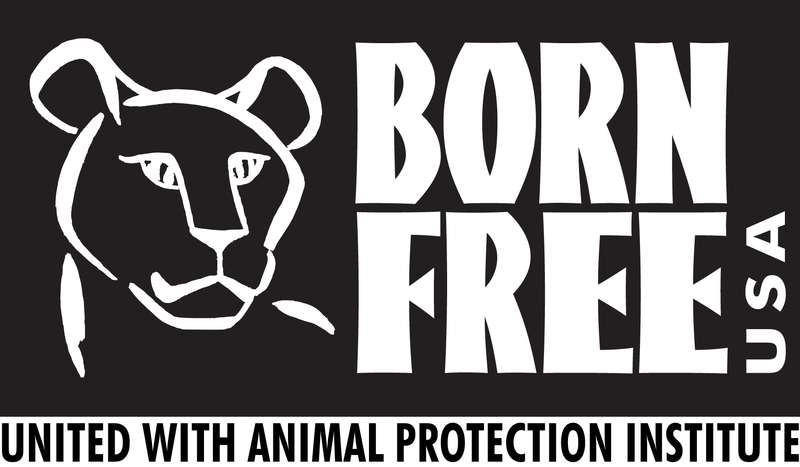 Born Free USA united with Animal Protection Institute is a national animal advocacy nonprofit 501(c)(3) organization, contributions to which are tax-deductible. Our mission is to end the suffering of wild animals in captivity, rescue individual animals in need, protect wildlife — including highly endangered species — in their natural habitats, and encourage compassionate conservation globally.